The colors of butterfly wings, the strength of an abalone shell, and the adhesive properties of gecko feet arise from the arrangement of smaller building blocks which comprise these structures. 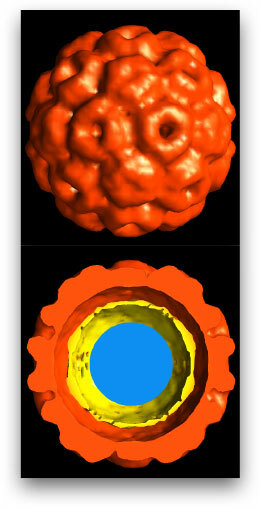 These beautiful examples inspire scientists to understand principles of assembly and develop new biomimetic and abiotic systems where the internal organization and individual building blocks give materials with higher density and longer-term information storage, therapeutic delivery, applications in catalysis and electronics, and more. 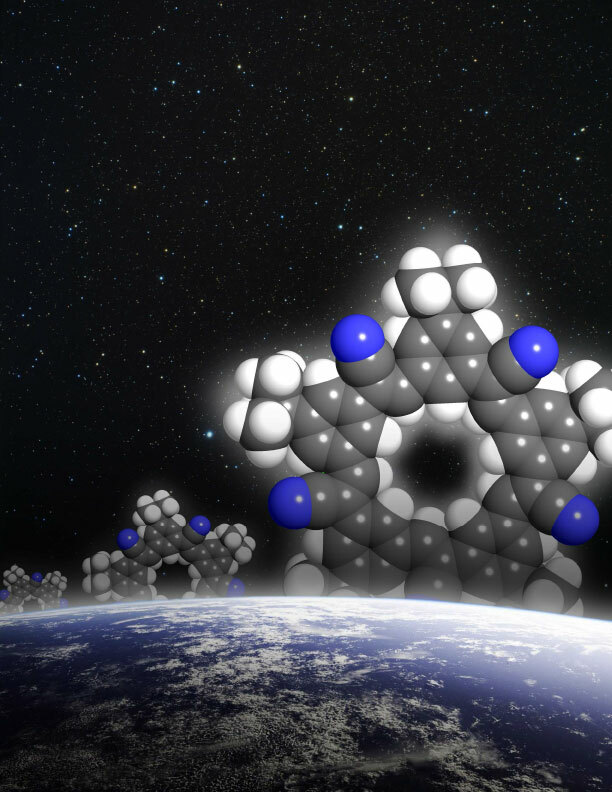 REU students will engage in in-depth study of materials chemistry and, in particular, how materials assemble from smaller entities (atoms and molecules) into larger structures and the function of assembled forms. The projects for REU students include both synthesis and characterization of materials and their building blocks, with opportunities for students with interests in all areas of chemistry. Listed below are faculty whose projects overlap with the research theme of the REU program. However, if you are interested in conducting research with a different faculty member in the Chemistry Department at IU as part of this REU program, please discuss your interest in your application essay. All faculty selections are given equal consideration. 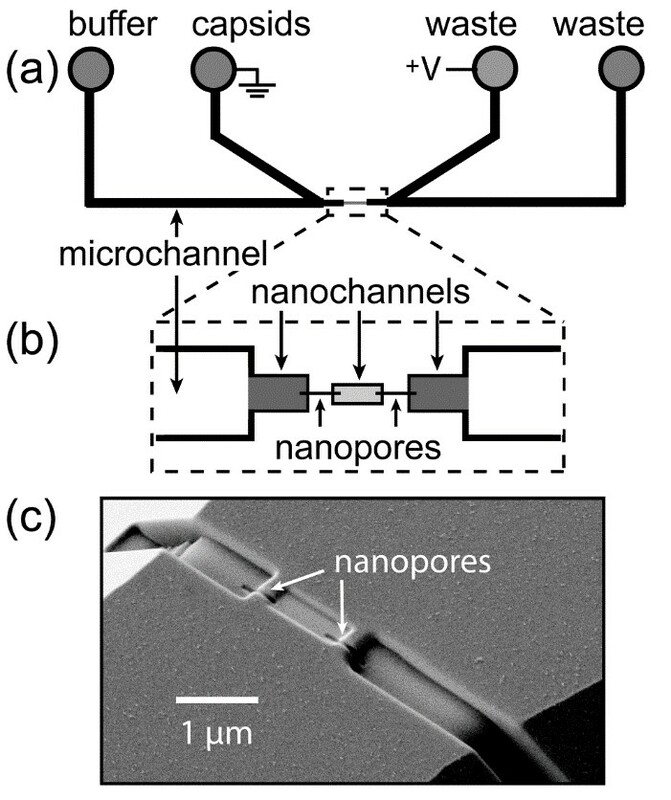 Nanopipettes for local sample analysis. 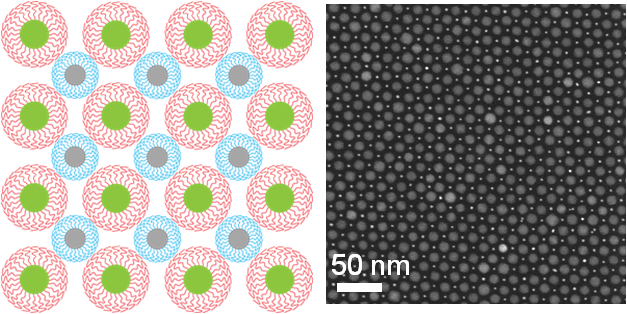 Hierarchical Assembly of Virus-like Particles Across Multiple Lengthscales. 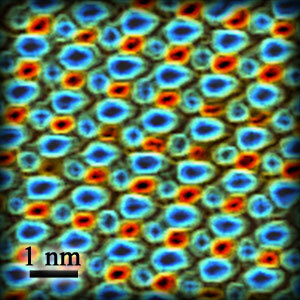 Physical chemistry of bioinspired materials. 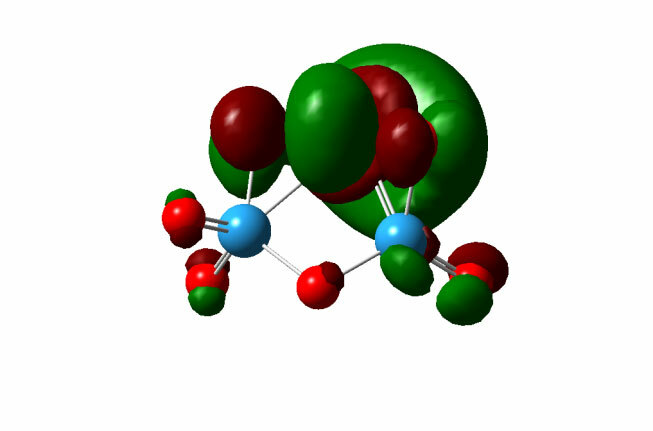 Synthesis, and Self-Assembly Properties of Anion-Binding Macrocycles. 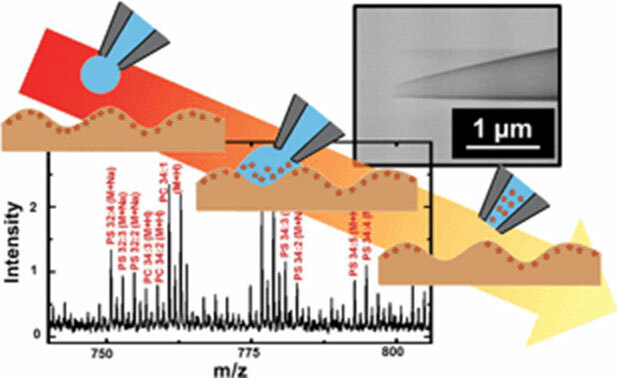 Probing the electronic and chemical properties of metal oxide cluster models for heterogeneous catalyst defect sites. 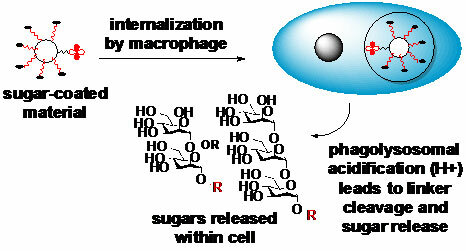 Synthesis of Oligosaccharides with Applications to Vaccines and Vaccine Adjuvant Design. 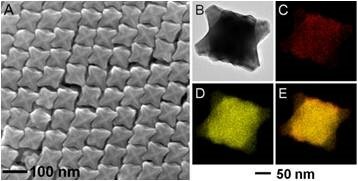 Synthesis and Optical Studies of Self-assembling Stellated Nanocrystals. 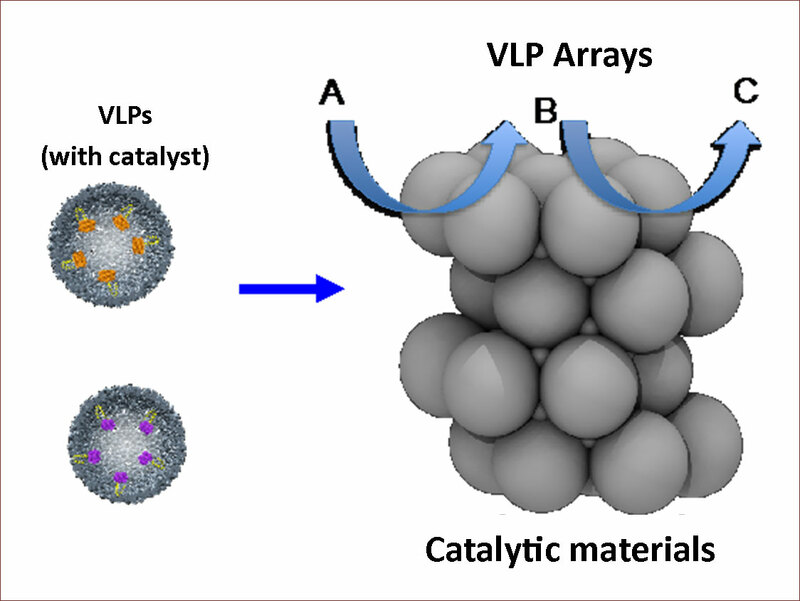 Precision hybrid nanocrystals for scalable mesophase assembly. 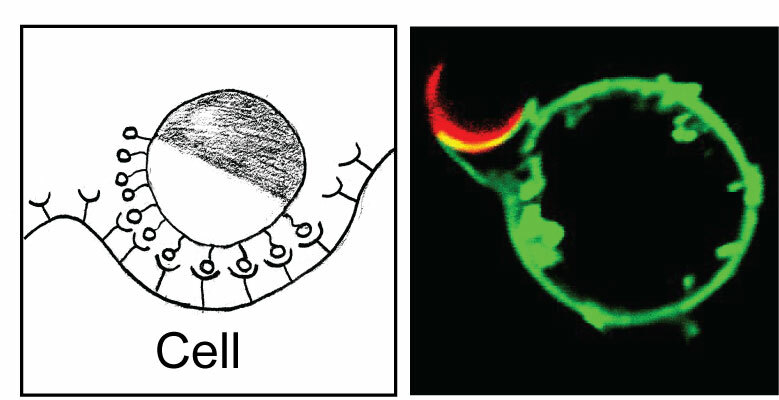 Directing Protein Assembly and Organization in Cell Membranes with Patterned Surfaces.